The North Face of the Eiger was long renowned as the most dangerous climb in the Swiss Alps, one that had cost the lives of numerous mountaineers. In February 1966, two teams - one German, the other British/American - aimed to climb it in a straight line from bottom to top. Astonishingly, the two teams knew almost nothing about each other's attempt until both arrived at the foot of the face. The race was on. John Harlin led the four-man British/American team and intended to make a swift dash for the summit. The Germans, with an eight-man team and a mass of equipment, planned a slow, relentless ascent. 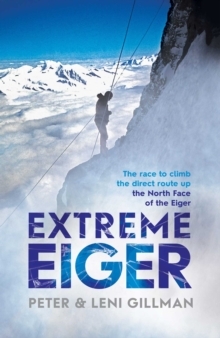 Watching on was a young journalist reporting on the climb for the Daily Telegraph, Peter Gillman - for the Eiger is the most public of mountains, where tourists can observe the life-and-death struggles on the face from telescopes at the nearby hotels. 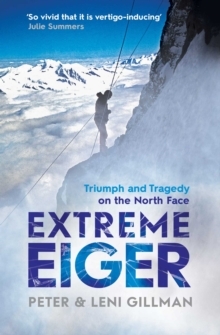 Almost 50 years on, Gillman recalls the dramatic events on the North Face of the Eiger, and assesses their effect on those who took part. One man died and others were permanently injured through frostbite. For Chris Bonington, it opened a path to a career and reputation as Britain's foremost mountaineer. 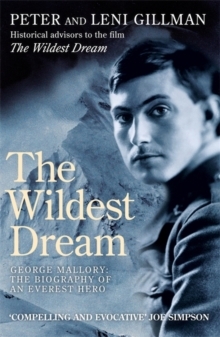 It was an epic ascent with profound consequences, redolent of a golden age of adventure and mountaineering.